– on cancer-related anxiety as well as patients’ sense of well-being. 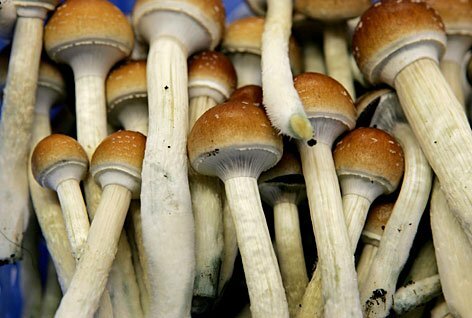 The study, according to the report, is likely to confirm past research from the UCLA and John Hopkins University which has found that magic mushrooms decrease the anxiety associated with being a cancer-patient, and increases those individuals’ overall well-being. The study, which is expected to be released sometime next year, is studying the impact of the substance on 32 patients – 23 of which have already been completed. According to the researchers, if the study does indeed show a positive correlation between anxiety, well-being and psilocybin use, it could lead to a federal reschedeuling; currently psilocybin is listed as a schedule 1 controlled substance, indicating that it has absolutely no medical value – something that, as with cannabis, science is proving as untrue. We look forward to the release of this study, and more like it.